Parenting is a long haul! It comes with significant challenges from your (as a parent) own associations and learnt behaviour when being raised as a child. It is also complicated with raising your child as a single parent or in a relationship that is entrenched with difficulties. Children moving into adolescence experience a host of changes as they are making sense of experiences that are often challenging. Knowing how to support the physical, emotional, psychological and intellectual development of your child into their adolescence remains complex, troubling and rewarding. You may feel confused about the dramatic changes occurring in your adolescent child that are out of character, compared to what she/he was like as a child. A lot of your adolescent’s behaviour is normal within the context of the challenges they face because they are trying to make sense of experiences that are often new and challenging and, more often than not, they remain ill-equipped to understand and manage them. 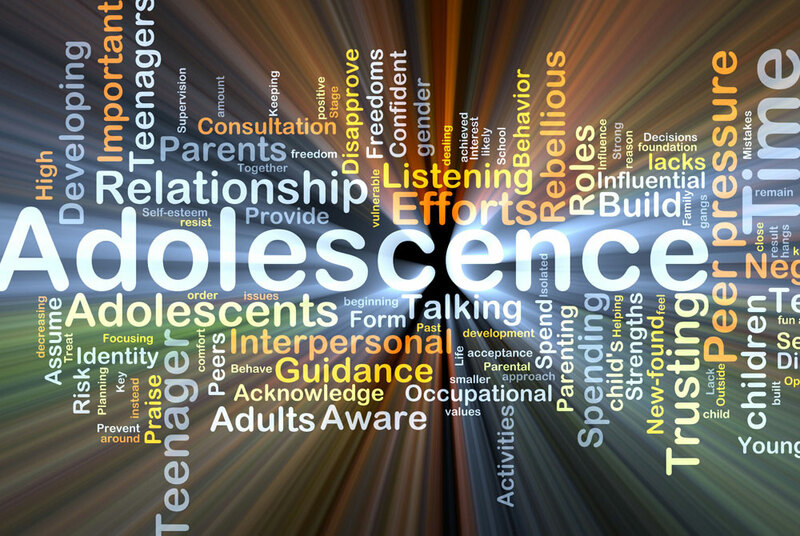 Often, the adolescent will be experiencing challenges from natural hormonal changes, unrealistic expectations placed on them from parents, performance anxiety, peer pressure, unrealistic demands made on themselves and social media, to name just a few. What is important is to seek professional help if and when you have questions that you are concerned about in your child, or in the relationship that is developing. Whilst a lot of the adolescent’s behaviour could be seen as being experimental and transitory, in the context of the cultural and social developmental influences, it is important to distinguish this from behaviour that is: self-harming, harmful to others, unresolved anger leading to violence, conflict at school, with teachers and school grades, at risk of coming into contact with the law, getting into fights and a refusal to obey rules and understand boundaries. Therapy will help you identify what is happening in the relationship to better understand how to manage and move forward and keep your relationship with your adolescent healthy and manageable.